The Measure of the Moon! "If you ever say anything to anyone, they all die". 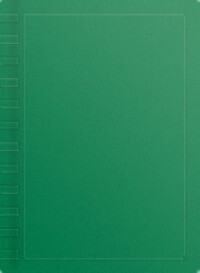 And just like that, Lisa Preston pulls her audience through the opening scene of this page-turner. 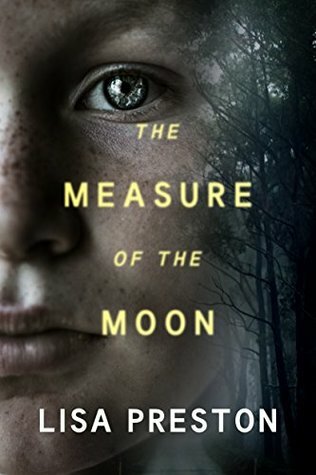 Immediately immersing us in the tale of the darkest and scariest night of Greer Donner's life, Measure of the Moon launches right into the heart of the story. And then, with an unforeseen (and somewhat abrupt) turn, readers are introduced to a completely separate set of characters. And so goes the story - Preston pulls characters in and out, with expert description and captivating dialogue. It does seem, however, to get a bit confusing. The reader is introduced to the Donner family first and then Paul and Gillian, a married couple living a few hours away. Through them, the reader meets yet another family - the Istoks. And through all this beautiful, haunting detail, there is a subtle nagging in the back of the reader's mind: Huh? Though gripping and written with enough detail to almost be able to hear ferryboats on the Seattle waterways, smell the rain and see the Needle off in the distance, it gets a little annoying that none of these stories seem to intertwine. At least for me - I couldn't figure it out...until I figured it out. And once the connections become clear, it's easy to say that this is one of the best books I've read in a long time.